Go to periscope.tv/username to see all the recent broadcasts from any Periscoper. Snapchat Gives Users the Ability to Purchase Replays: “U.S. Snapchatters can purchase extra replays, starting at 3 for $0.99.” Snapchat also added the ability to “play with Lenses before taking a Snap” and “Trophies” to help track achievements. 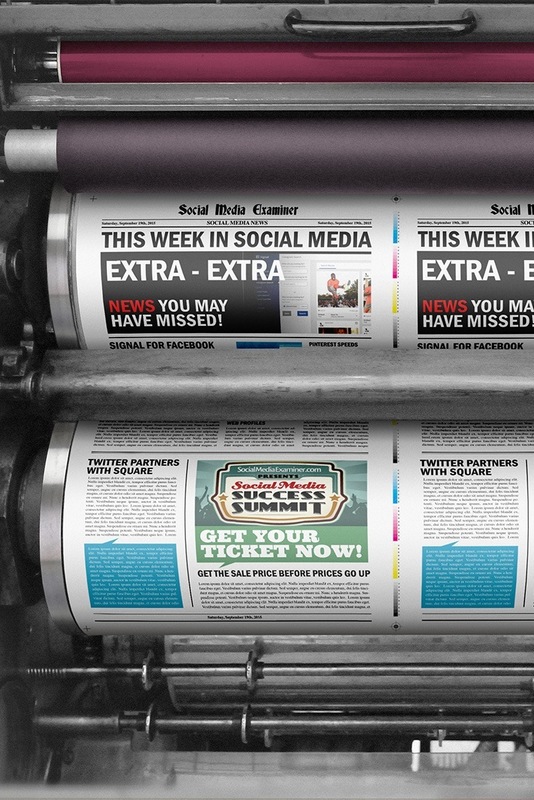 In this blab from Thursday, September 17, 2015, Michael Stelzner and guests discuss the top news in social media. Discussion topics include changes to Periscope in the last 10 days, recent updates to Facebook pages for mobile, Instagram ads and how they’re now open to everyone and what Mark Zuckerberg leaked at the latest Facebook Town Hall Q&A. Subscribe to future shows here. 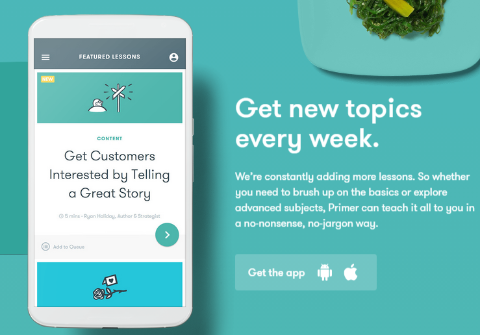 Google Primer App: This new app from Google offers a fast, easy way to learn new marketing skills in bite-sized lessons. 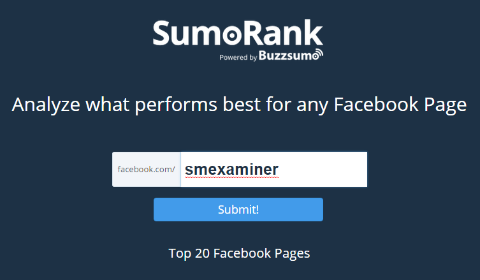 SumoRank: This new Facebook tool from BuzzSumo analyzes what content performs best on any Facebook page. 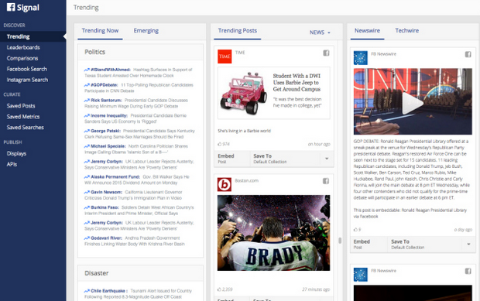 SumoRank lets users check the engagement of any Facebook page for free! 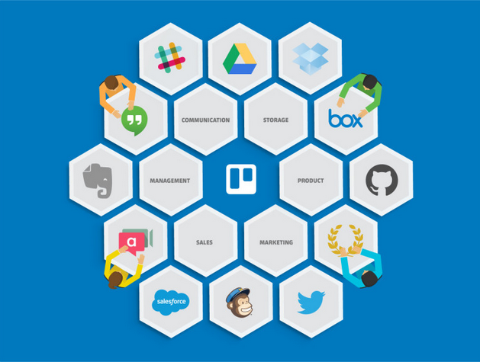 Trello Business Class: This updated feature from Trello allows users to collaborate using all of the other tools your team relies on, like GitHub, Slack, Salesforce and more, business-grade administrative controls and security. For years now, social marketers have prioritized publishing over analytics to increase efficiency in their high-volume roles. This is understandable, but this bias for action causes them to ignore the need for informed decision-making. For marketers to find sustainable success from their social media programs, this has to change. 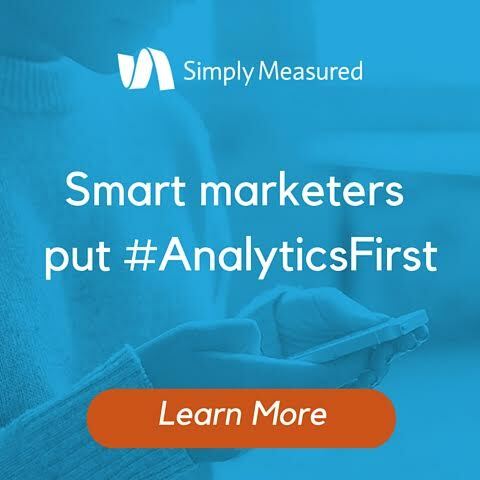 Better social starts by putting analytics first. Video Marketing Strategy Survey Summary Report: According to a recent survey of mostly B2B respondents (78% of the sample) from Ascend2, almost 9 in 10 marketing, sales and business professionals around the world say that video is proving to be one of the most effective types of content used by marketers, but challenges and obstacles continue to hinder its marketing performance. This report examines what strategies are helping to overcome these obstacles and optimize video marketing performance. How Top Brands Are Using Facebook, Twitter and Instagram: Forrester recently reviewed how the top 50 global brands market on social networks. The study evaluated 11.8 million user interactions on 2,489 posts made by 249 branded profiles. This reports shows how top brands use each social network, how many fans they’ve collected, how often they post and how often users interact with their posts. 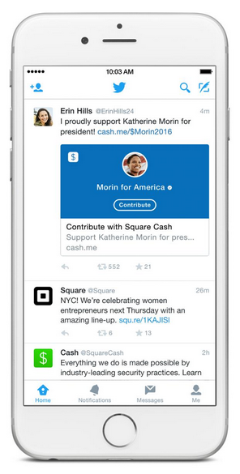 Report: What Erodes Trust in Digital Brands? : According to a recent report from Neustar and the Ponemon Institute, consumers say content errors, inaccuracies and website unavailability are the top issues that make them distrust a company’s website. Five other factors that lead to mistrust are: authentication that appears too easy (75% of respondents do not trust), long load times (67%), previous data breaches (63%), a lack of security safeguards (55%) and a reliance on only passwords for identification (31%). Join 4,000 fellow marketers at the online mega-conference designed to inspire and empower you: Social Media Success Summit 2015, brought to you by Social Media Examiner. Discover the best and newest ways to market your business on Facebook, LinkedIn, Twitter, Google+, YouTube, Instagram and Pinterest. Find new ways to improve your content and measure your results, all from the comfort of your office chair. You’ll be led by dozens of top social media pros, including Mari Smith (co-author, Facebook Marketing: An Hour a Day), Mark Schaefer (author, Social Media Explained), Michael Stelzner (author, Launch), Neal Schaffer (author, Maximize Your Social), Amy Porterfield (co-author, Facebook Marketing All-in-One for Dummies), Christopher Penn (author, Marketing White Belt), Ian Cleary (co-author, Success Secrets of the Online Marketing Superstars), Jon Loomer and Viveka von Rosen (author, LinkedIn Marketing: An Hour a Day). 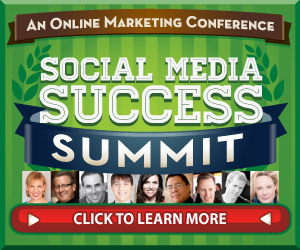 Register now for Social Media Success Summit. What do you think? 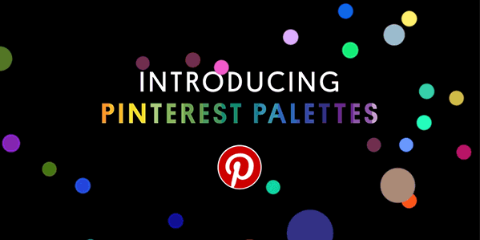 Have you checked out Signals for Facebook and Instagram yet? Please share your comments below. 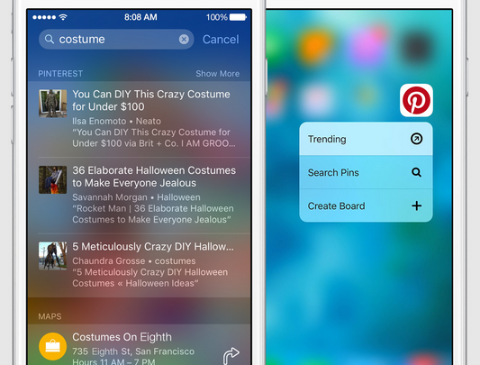 Signal for Faceebook and Instagram, and other social media news for September 21, 2015.